Broken tumble dryer? With over thirty years' experience, we can offer you a fast, reliable and hassle-free service, which will get your system working again in no time at all. 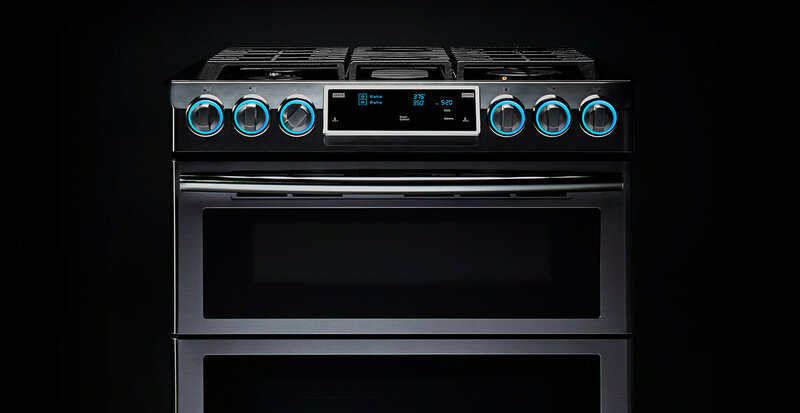 At A Brassett domestic appliance repair services bromley we understand how frustrating it is to be without a working system, and this is why we aim to be with you ASAP. Our highly qualified engineers are on hand seven days a week - so no matter what day your tumble dryer breaks down, you are just one phone call away from our qualified engineer. 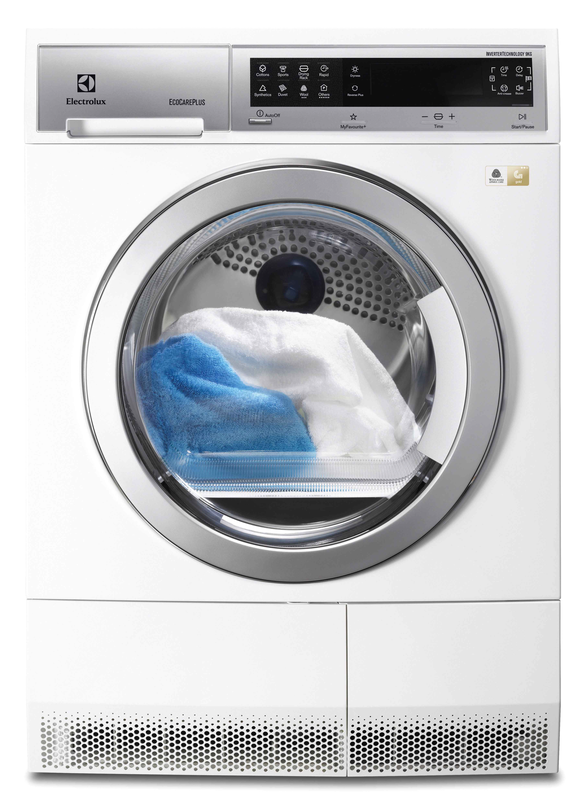 Our engineers are trained to fix almost any tumble dryer and can offer a solution to a wide range of problems. We specialize in all makes and models. Call us today on 0208 462 6073 and we'll talk you through the process.